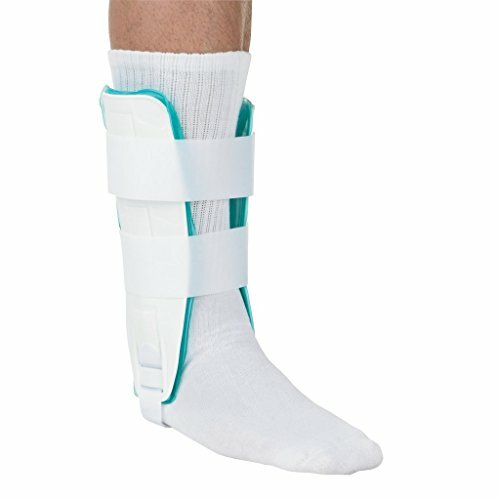 Universal air/gel ankle stirrup used for ankle sprains, strains and overall minor injuries dealing with the ankle all while helping to eliminate swelling and edema. The removable gel insert allows for cleaning and freezing to allow the cold therapy to soothe and comfort your ankle in time of need. Enjoy a low profile that delivers a smooth, continuous interaction with the limb. If you have any questions about this product by O2, contact us by completing and submitting the form below. If you are looking for a specif part number, please include it with your message.